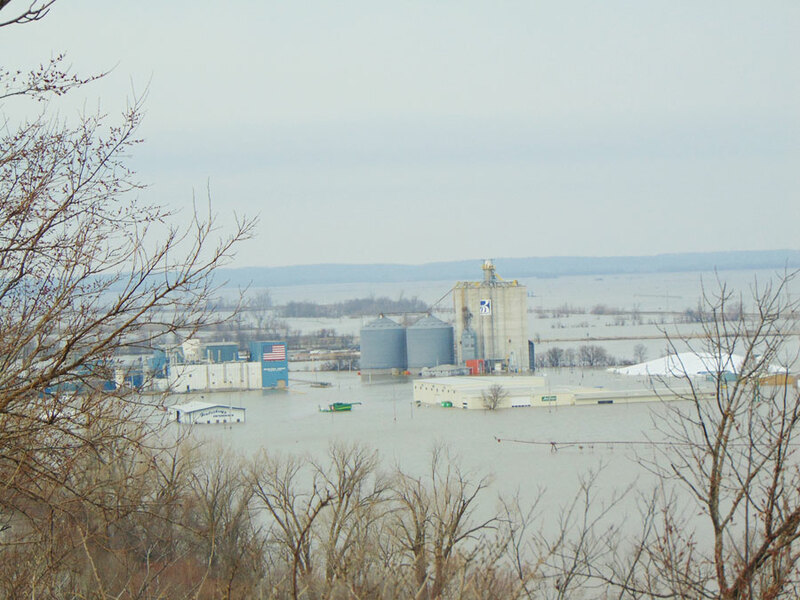 Some Iowa farmers won’t have any crops to harvest this fall as they won’t be able to plant anything this spring due to the flood-soaked soil. Millennia ago, giant glaciers helped to form the land now known as Iowa, but this spring, we saw a much smaller, much faster example. Todey says all of that is beyond the damages to roads, bridges and culverts that will take time to repair. Spring flood damage in Iowa is estimated to exceed $2 billion.